Scars when left untreated tend to be permanent blemishes. 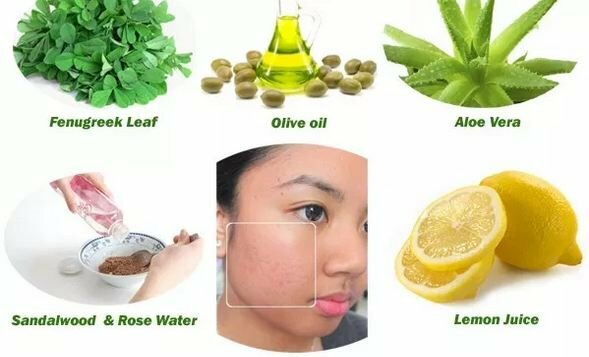 Acne scar treatment is therefore important if one is to get rid of them. Find out what treatment are available including deep acne scar treatment and treatment cream as well as skin treatment for acne scar. Whether a person scars or does not after acne breakouts depends on their inflammation response which is genetically linked in some instances. People who have a single inflammatory response to acne trauma rarely scar while those who have a secondary inflammatory response are more prone to scarring. 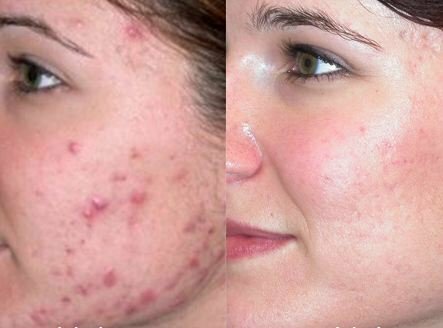 This is what makes some people recover from acne with a soft skin while others get scars after healing has taken place. Tissue fillers: This treatment is most appropriate for atrophic scars. It involves injection of the scarred area with soft tissue fillers. The filler could be collagen or fat. These fill up indented scars as well as stretch the skin to make the scars less noticeable. The results attained tend to be temporary as the body can synthesize the fillers used. This necessitates regular treatments. Chemical peels: These are used to remove the top layer of the skin. It involves application of high potency acid on the affected skin. When this is done, the scarred skin peels off giving room for new and scar-less skin. Dermabrasion: With this acne scarring treatment, the skin’s top layer is sanded off with the use of a wire brush. 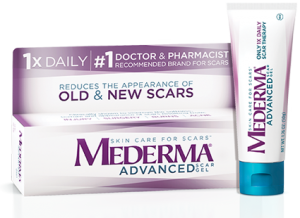 As the skin heals, surface scars are eliminated. If they were deeper, they become less noticeable. This method though is not appropriate for people with dark skin tones as it could lead to pigmentation changes. Microdermabrasion is a milder process which involves exfoliation of the skin using crystals. This method only abrades the surface cells and no skin damage is experienced. Laser resurfacing: There are both ablative and non-ablative laser processes for acne scar treatment. A laser beam may be used to destroy the outer layer of the skin resulting in formation of new skin as the wound heals. It requires a number of treatments for the scars to become invisible. Skin surgery: Where they are severe, reconstructive surgery can be carried out. This treatment for scars caused by acne may involve punch excision, which is the cutting out of individual scars. This may then be followed up with skin grafts or stitching. Acne scars tend to fade away with time. However, in case they are severe and do not, one should see a dermatologist. They can suggest either a surgical revision or laser resurfacing for deep acne scar treatment. In laser resurfacing, fractionated laser energy is used to even out the skin surface as well as increase formation of collagen to fill the deep scars. Depending on how deep the scars are, two or three sessions are carried out. In surgical treatments of scars caused by acne, the scarred skin is gotten rid off and the skin sutured in a way that will make the scar less visible. Where this is not enough, skin grafting is done. This involves getting functional skin from a donor site and having it to replace the damaged skin. Indented deep acne scars could also be treated using filler injections. The tissue used to do this can be absorbed by the body. Refills are therefore necessary every six to twelve months. This form of treatment yields immediate results. Acne scars take a while to form. It all begins with breakouts that are followed by scarring. Although there is a possibility that these will fade away with time, this takes long. The fading also does not get rid of them unless the treatment is sought to reduce their visibility. Just like their formation is a process, any scar treatment for acne requires patience as it takes time to work. Once skin treatments for acne scars have been done, it is important to know how to prevent recurrence. 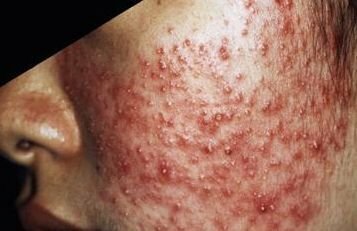 This should start by treating acne. Try as much as possible not to pick on the acne as it heals. In case you have to pop a zist, do it safely and quickly and restrain from touching the area. These scar treatment requires that the fibrous scar tissue making it is broken down and production of collagen enhanced to fill up the scarred area. For moderate pitted acne scars treatment, one can use microdermabrasion, chemical peels and laser fraxel resurfacing. 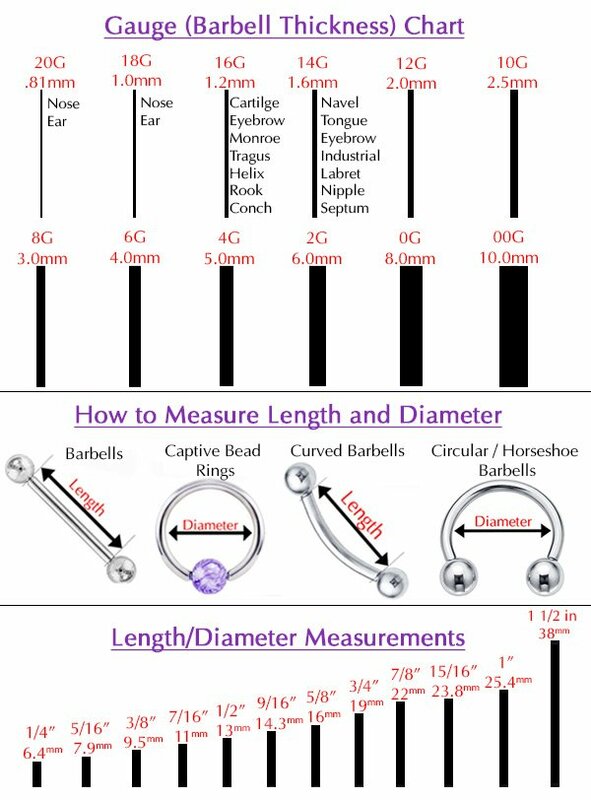 The extent of treatment cost depends on what method is used, how much time is used conducting the procedure and where it is done. In cases when products are being used, it will depend on size of the scar and how old it is. These reviews are important in showing how good a product is. They give first hand user testimonials on whether or not a product delivers results. This can enable potential clients know whether a product or procedure is worth venturing into or not worth investing in. Acne scars can be treated using creams for topical application. Some of these are available over the counter while strong ones will require a prescription. For people whose scars are red or swollen, a cortisone cream for treating acne scars can work in calming the skin. Red scars can also use the same to reduce inflammation. Selevax Scar Cream: This is highly rated and has received positive reviews. It contains ingredients that help in reducing scars and is highly effective yet inexpensive. Dermafface Fx7: This is an advanced brand. It has a blend of five moisturizing ingredients and ten antioxidants. This has been proven to heal scars in between six and twelve months depending on the severity of the scars. It is important that people whose skins are sensitive may not use it as they may be allergic to its contents. It is a little bit more expensive than other creams. Revitol Scar Cream: This acne scar treatment cream revives the skin’s health by giving it renewal action. This helps in removing the scars. The cream is affordable but may take some time for results to be seen. introduce it first before moving forward. It’s moisturizing and soothing properties improves irritating or dry scalp conditions. and softer hair when they are pregnant.